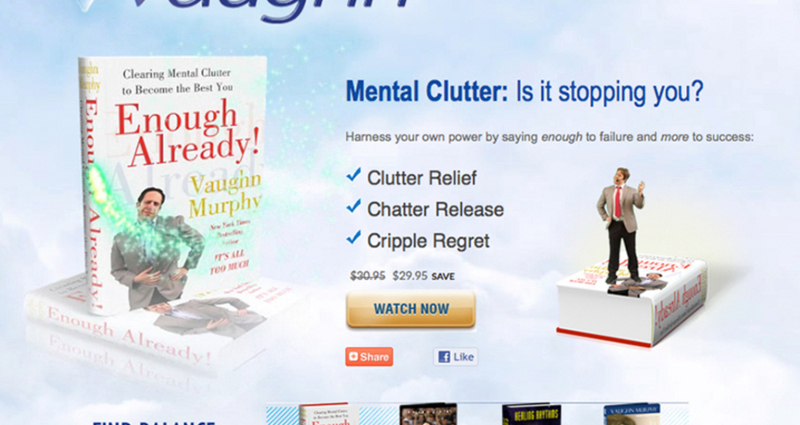 Going deep inside the Self-Help Movement, self-help guru Vaughn Murphy presents a serious exposé on this multibillion-dollar industry through a notorious web campaign which causes real damage to its paying customers. 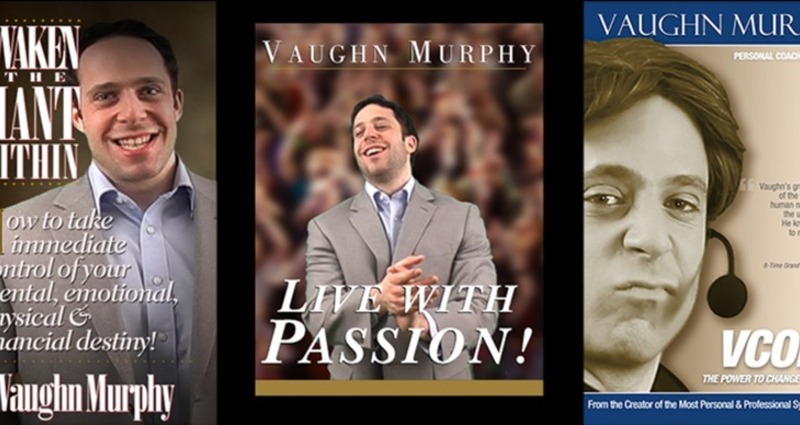 In short, Vaughn Murphy embodies everything you could want in self-help evangelism under one colossal digital tent. What qualifies someone as a life coach versus a fraud? 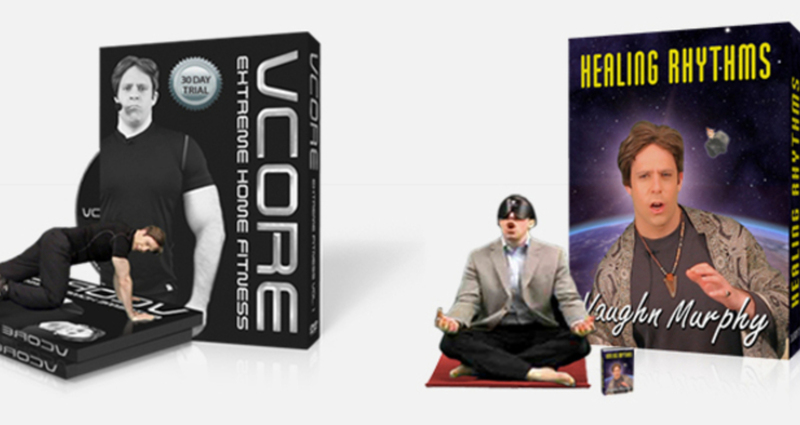 Throughout Vaughn’s versatile catalog of self-help products, Vaughn never makes an effort to stay within the limits of his lacking expertise. 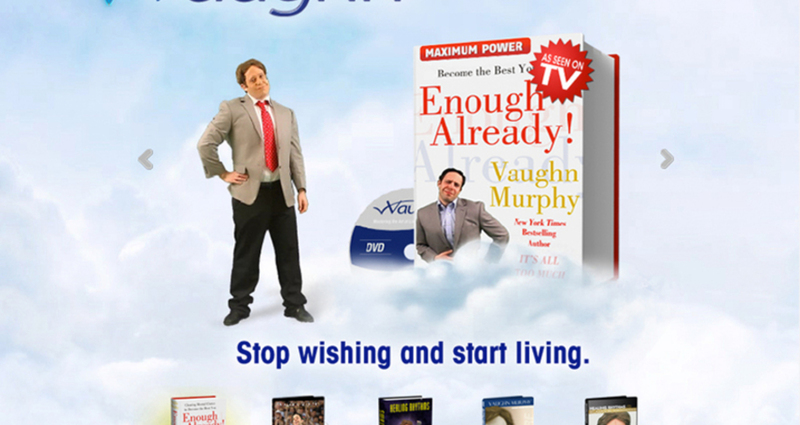 On his website, Vaughn uses mind-blowing multimedia effects to deliver satirical self-help humor in six categories including: mind and spirit, money and finance, relationships and family, health and fitness, career and business, and creativity and fun. 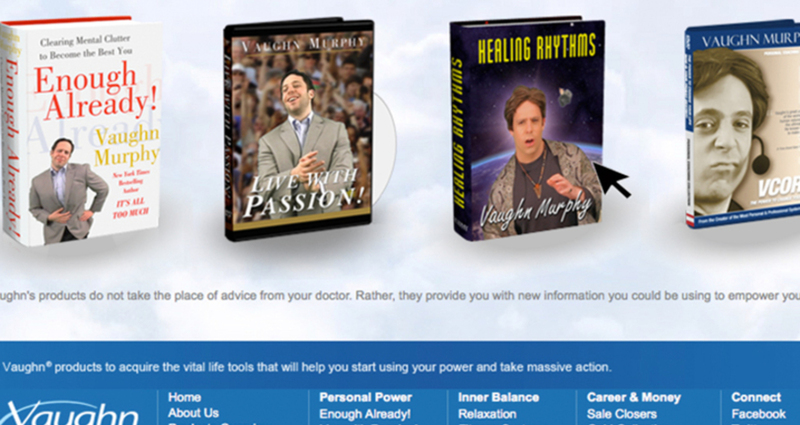 The objective of this work was to create a meaningful parody of the mainstreaming of self-help dogma. 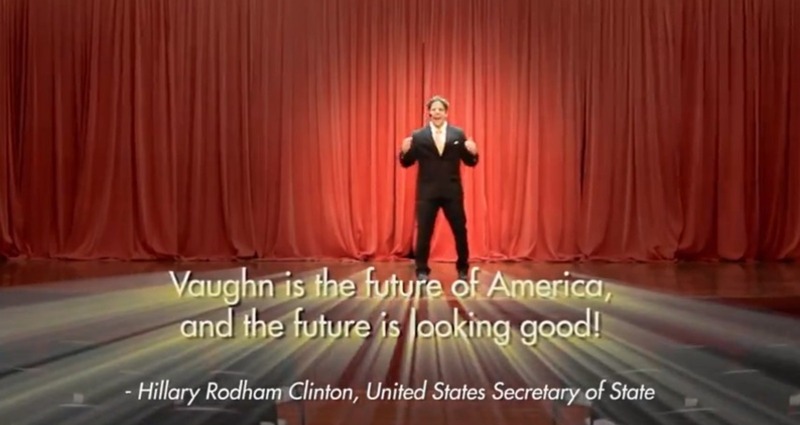 Get It On With Vaughn!